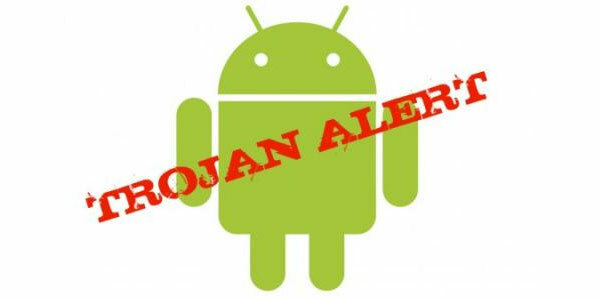 Android Malware Alert! - "NotCompatible"
Well, like it or not my fellow Android Legion, but Google’s market giant namely Android OS has a history of having quiet a number of malware infestations. Newest in the line is “NotCompatible“. The new Android threat, namely “NotCompatible“, downloads automatically to users’ phones and tablets without their knowledge upon visiting certain websites, according to security firm “Lookout“. Once a person’s device gets infected, all personal information on the handset is at risk to the hackers behind the virus. Although, not widely spread at the moment and lurking around only on a handful of websites, the fact that a malware can crawl its way to your device through the browser is a serious issue of its own. Unless Google sets some standards against these malicious programs, this threat is ever going to increase. We should not forget that Android has a reputation in this regard, even has been named by some analysts as “Malware Haven” for its trivial protection against malicious threats. Its competitors, on the other hand i.e. Apple’s iOS and Microsoft’s Windows OS have nearly pristine reputations. If the matter remains unconcerned, than Google should know that its Android community is gonna get slimmer with the passage of each day, with the people turning to more trusted operating systems.